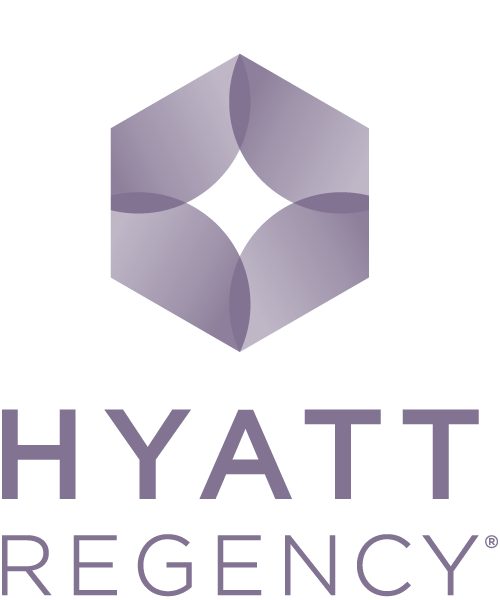 Escape from the ordinary in Southern California to our newly decorated luxury hotel—Hyatt Regency Westlake, located minutes from the scenic beaches of Malibu, California. With a unique combination of outstanding business facilities and a resort-like atmosphere, our Mediterranean-style hotel is an oasis of sophistication in the Westlake Village business complex in Thousand Oaks. Designed for the modern traveler, our Westlake Village hotel offers inviting spaces where you can think, and places to get away and relax.